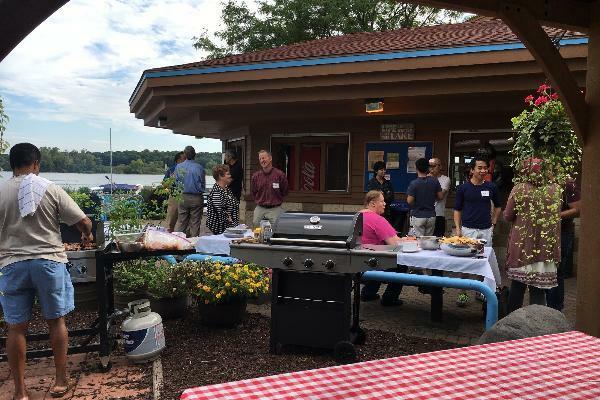 Looking to host a party down at Wingra Boats? Reserve our gazebo picnic area which comes with a grill and propane. This space can hold up to 20 people. For groups of more than 20, Please follow this link: Wingra Large Groups.